With over thirty years experience in Casino Surveillance, Tom has held positions as Director of Surveillance in the United States, Europe and the Caribbean. Our responsibility is the design and installation of the Casino CCTV System. The average installation on these ships consists of approximately 60-80 cameras per ship. The table games range from 16-28 and the slots 200-400. We have installed CCTV Systems in Florida and Texas on The Palm Beach Princess, The Lucky Seven, Midnight Gambler, Black Diamond, Blue Horizon, Titan Cruise Lines and Talisman Cruises. The Casinos on these ships had 16-40 table games and 200-600 slot machines. 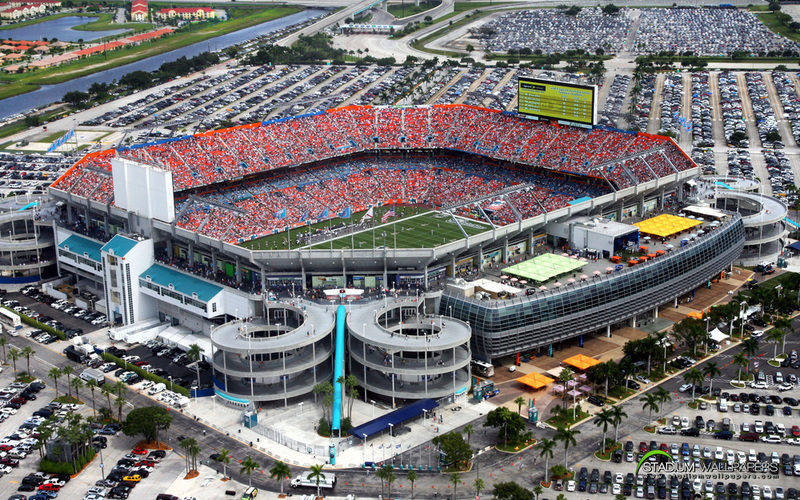 Since 2000, Hi-Tek Security systems projects have included the design and installation of a CCTV System to monitor the Miami Dolphins Football Stadium. Our area of expertise has recently expanded into the energy efficient sector. This PTZ camera is powered by the solar panels and the wind turbine at the top. We are currently installing these solar and wind powered cameras in Arizona. Conveniently Located 15 minutes from Fort Lauderdale International Airport, Hi-tek Security Systems is central to a vibrant international community.